latest developments in the numerics and the experiments of the zero-range Physics. All speakers will be accommodated at the Hotel Biederstein. Directions from the hotel to the CAS (600 m). Directions from Münchener Freiheit (the closest underground station) to the hotel (800 m). Munich suburbian+underground and tram network; info and tickets. or underground line S8 up to Marienplatz, then undeground line U3 or U6 up to Münchener Freiheit. or undeground line U4 or U5 up to Odeonsplatz, then undeground line U3 or U6 up to Münchener Freiheit. Workshop dinner on Thursday 27 February at 8 pm at the Weienbauer Mũnchen (400 m from the CAS: directions). Two fermions and a test particle: a detailed analysis. 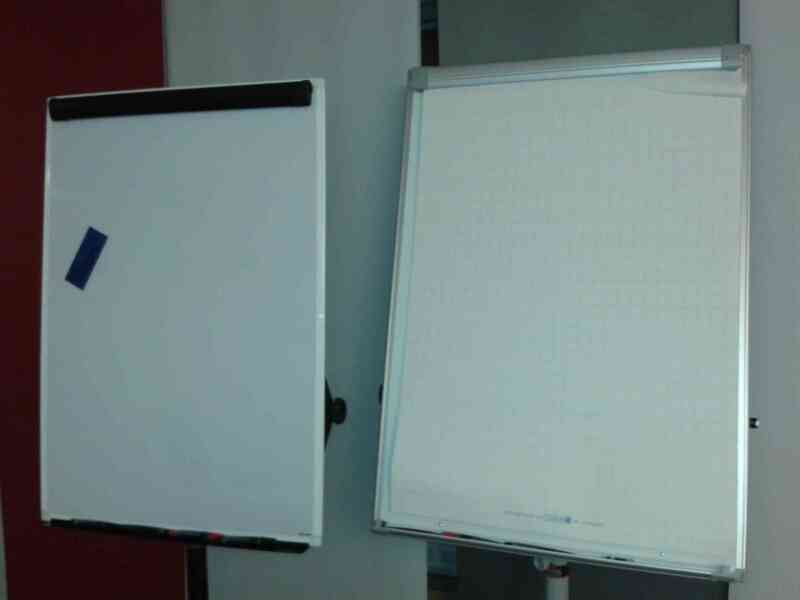 and two flip charts / whiteboards, together with markers of various colours and all the needed amount of paper sheets. Additionally, we have the possibility to scan handwritten overhead transparencies into pdf format so to be projected with the beamer. All the CAS premises are covered with the EDUROAM wireless network, for which you only need your own eduroam credentials from your home institution. A few workstations will be also available, as well as a few desks with network cables for laptops. Usual printer and photocopier facilities also available.